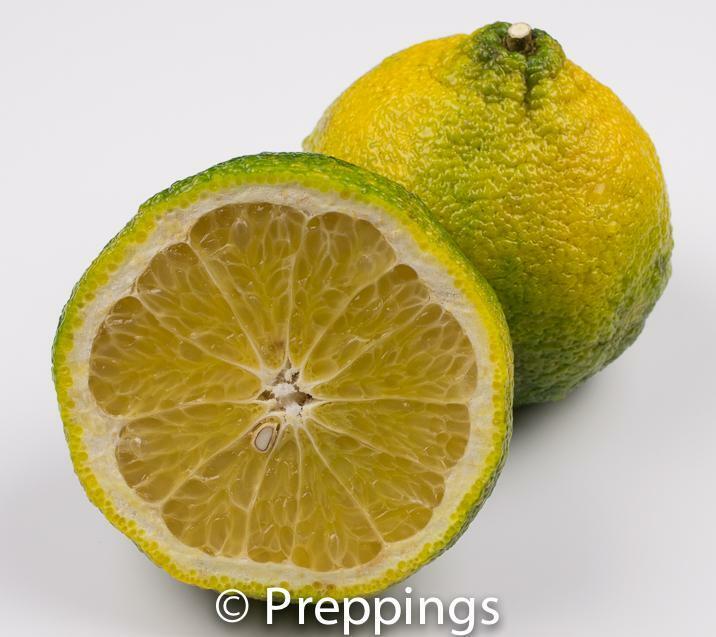 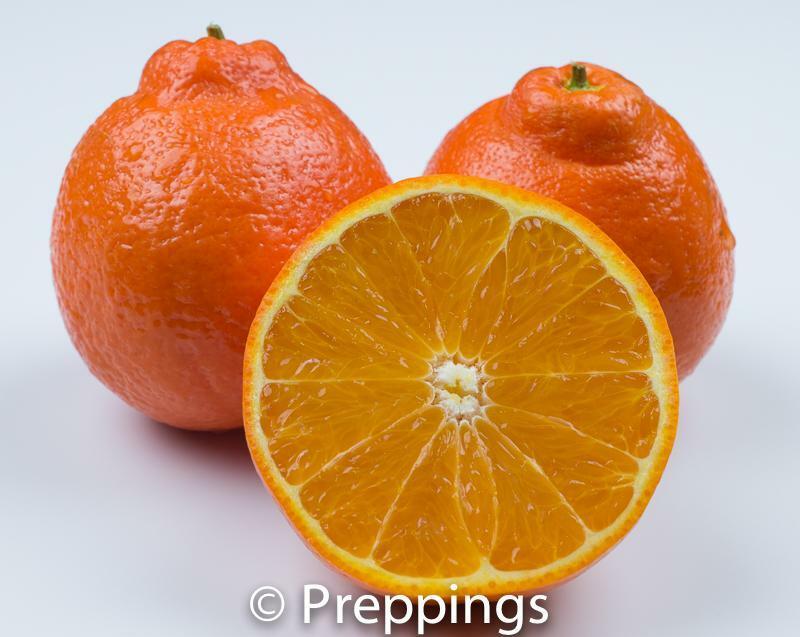 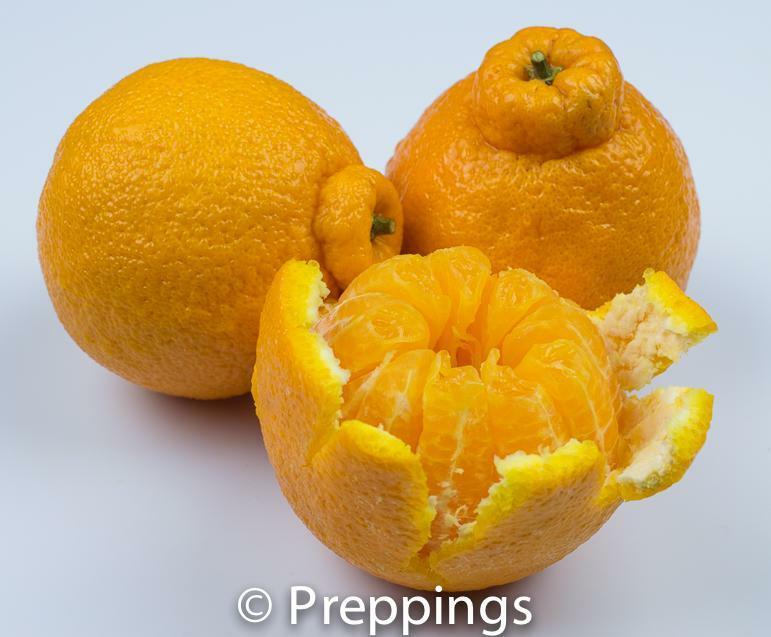 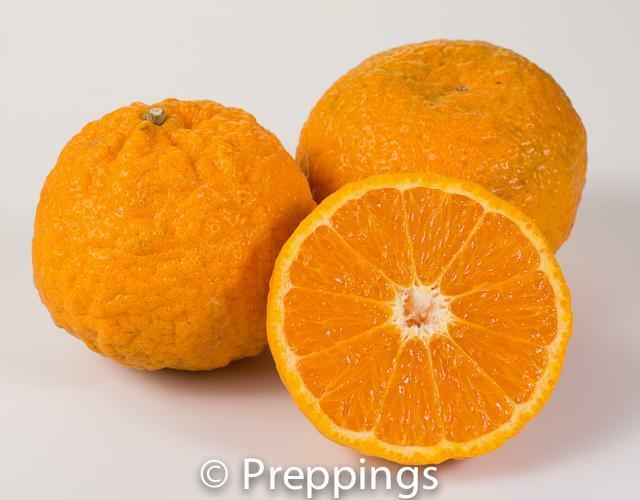 A sumo citrus is one of the larger types of Mandarins. 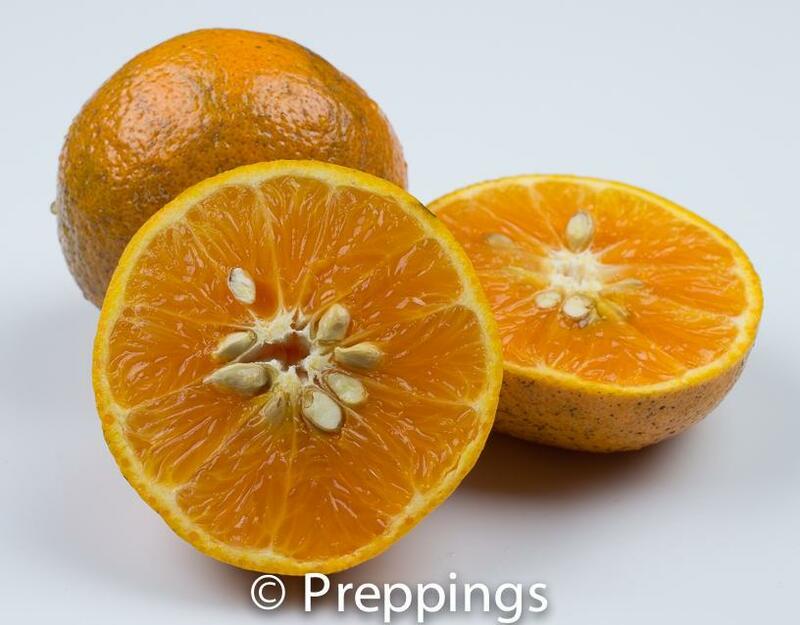 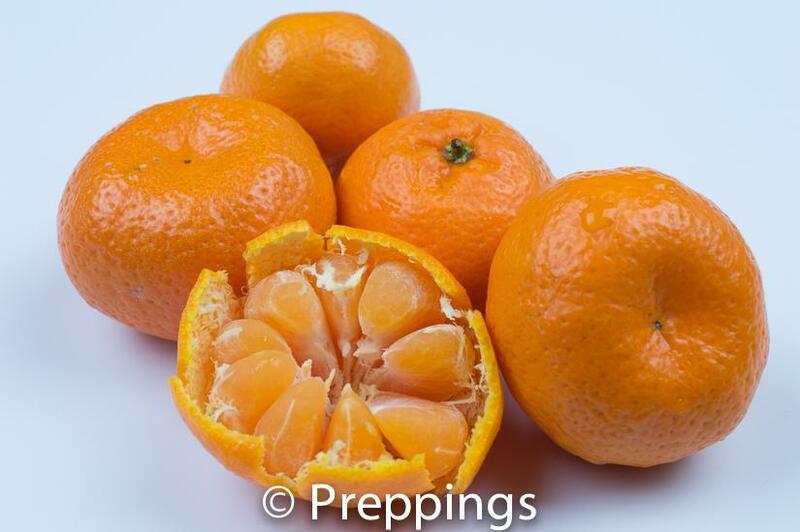 It is a seedless hybrid of an orange and a tangerine with an extremely sweet flavor which makes it perfect for eating out-of-hand, in salads, or fruit dishes. 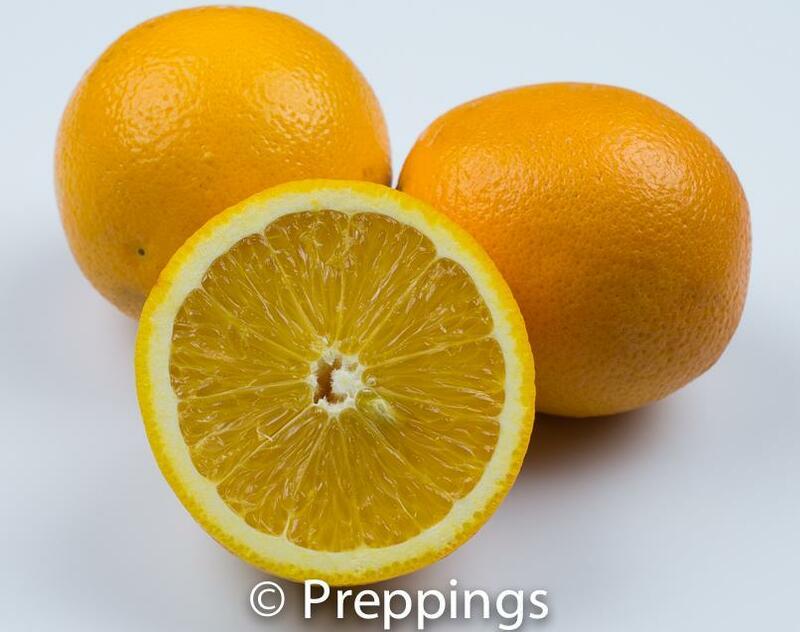 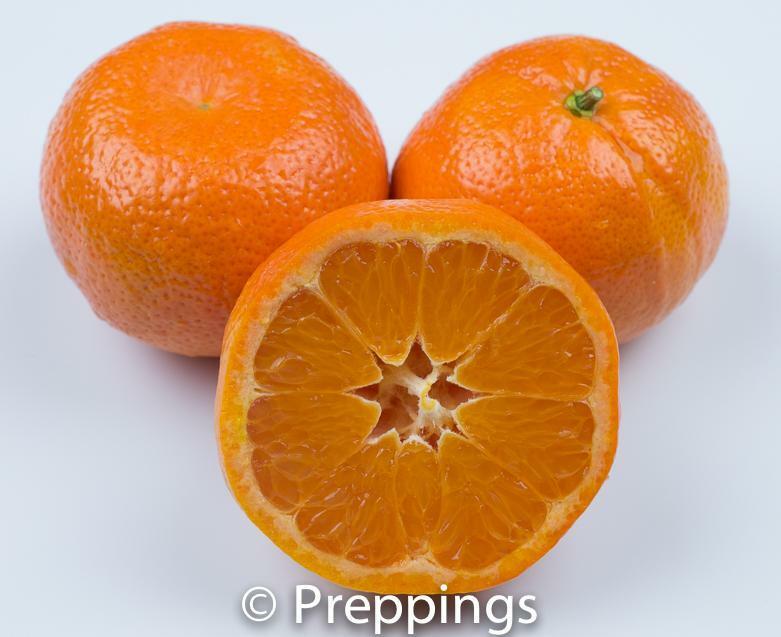 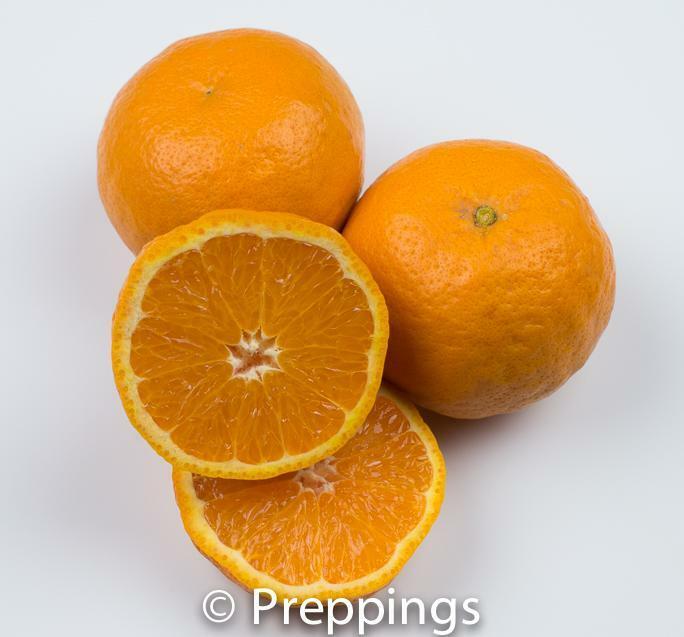 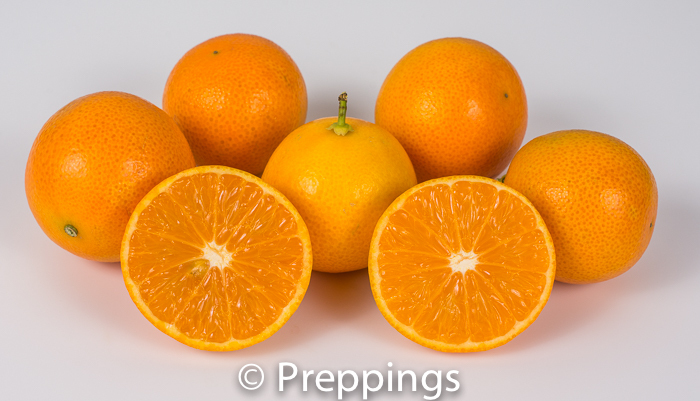 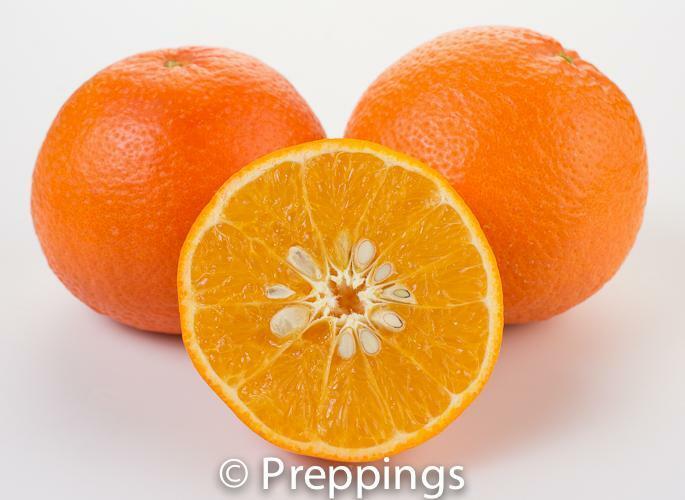 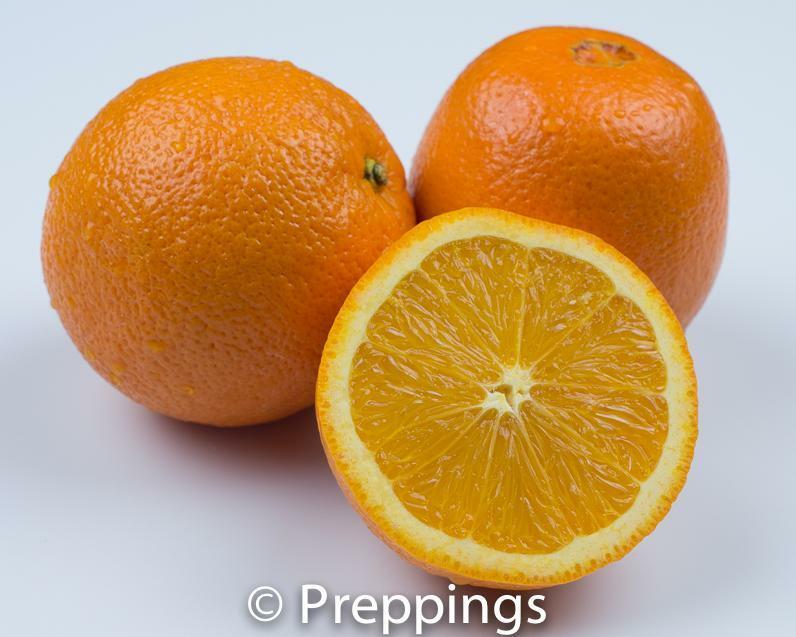 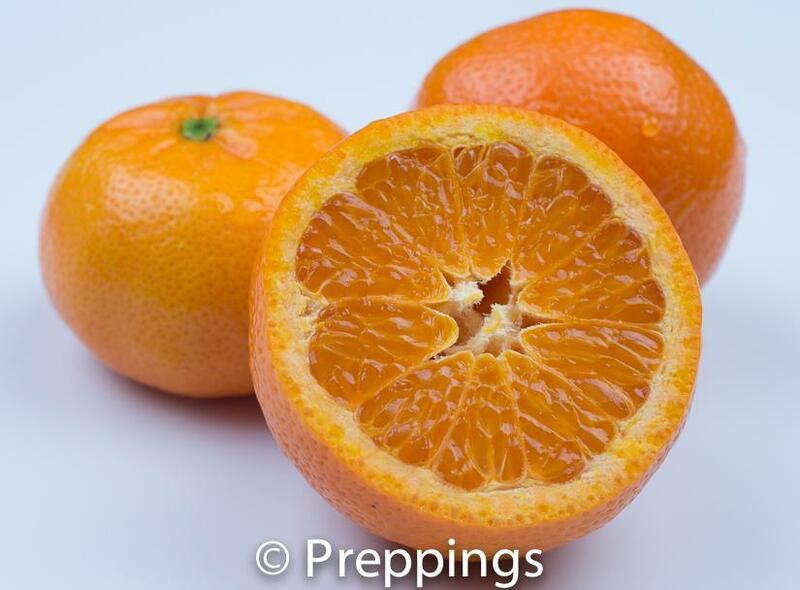 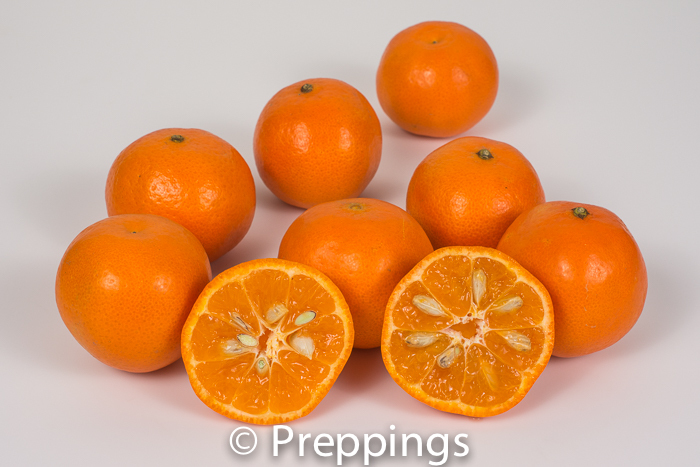 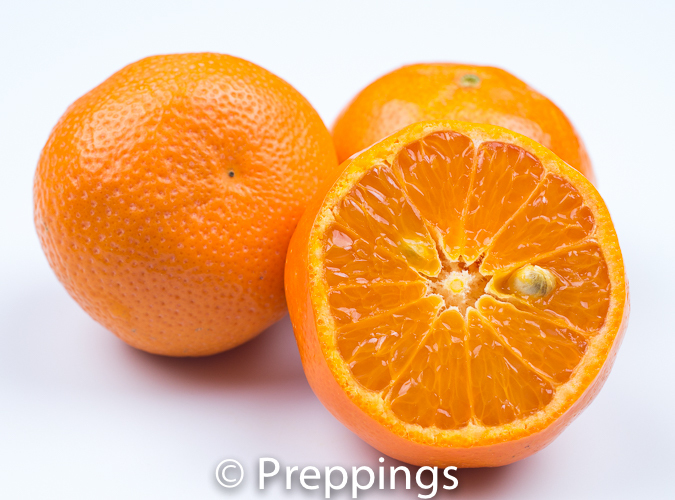 Substitutes could be Clementine or Satsuma Tangerine.